Consistency and the ability to evolve are not only essential for great leadership but are imbued attributes that attract others and build a community. Could it be that our best case study is no further than the tips of our earbuds? 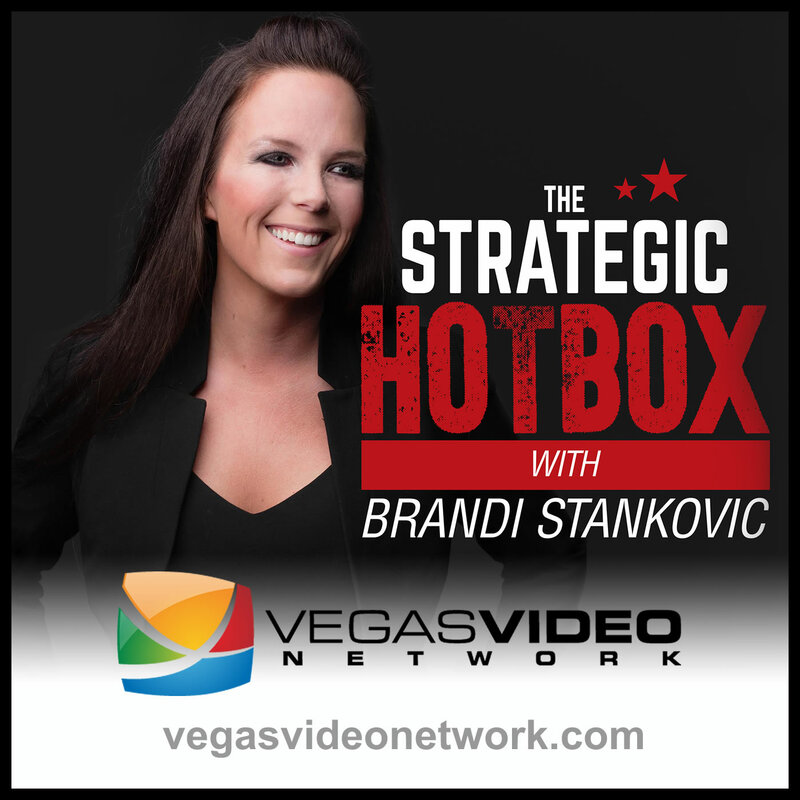 Dr. Brandi and guest, Brian Lee, CFO from Landings Credit Union, discuss how what leaders can take away from the best rock bands and their front men who keep and grow their fanbase through consistency and evolution.